Use this list to memorize the 99 names of Allah. 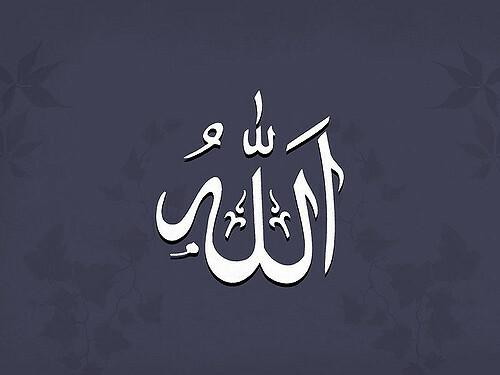 The list contains the name of Allah written in Arabic. The meaning of the name is written in English. Imagine, all you have to do is simply memorize one name a day.